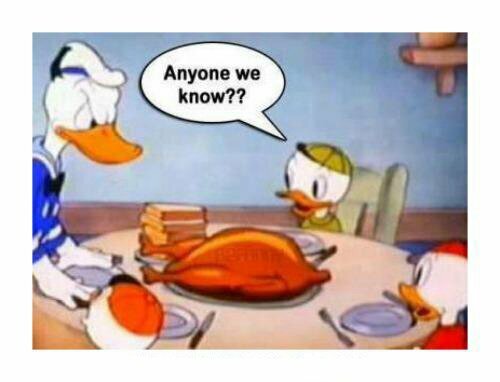 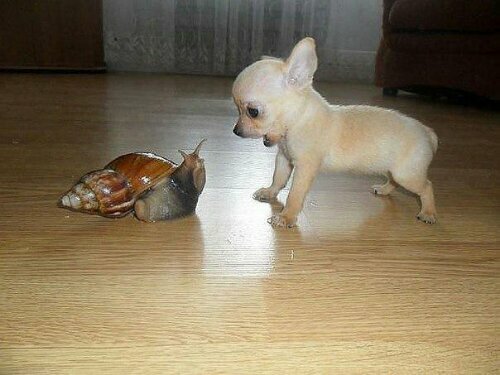 Uh oh… I dont see Daisy sitting at that table…. 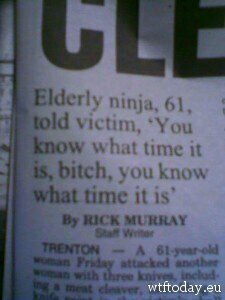 Dear God… It’s me Dave… I dont ask for much… But please let me be this awesome when I’m 60…..
Yaaaaaay turkey day! 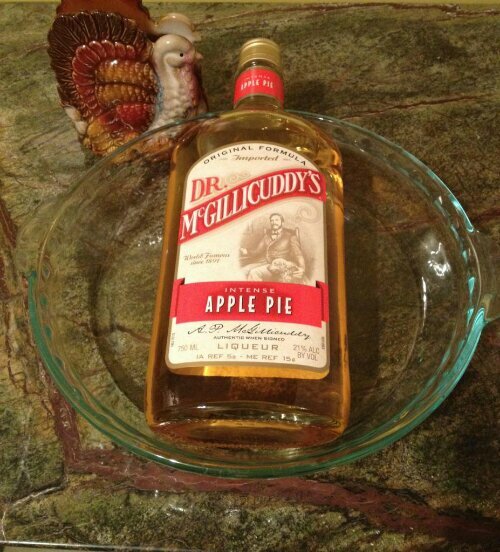 Who wants a shot of pie!? 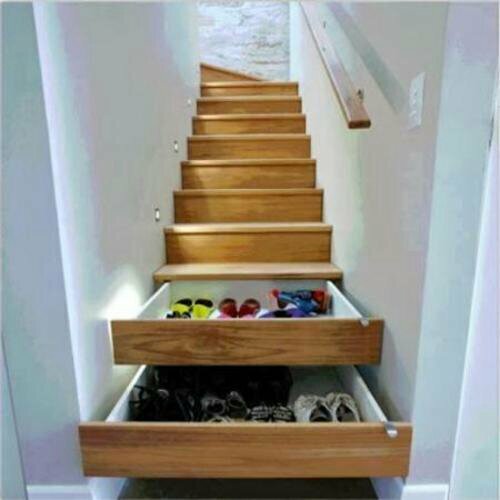 Yeah… That’s all I need… Get drunk, fall down the stairs and end up in a frigging drawer…. 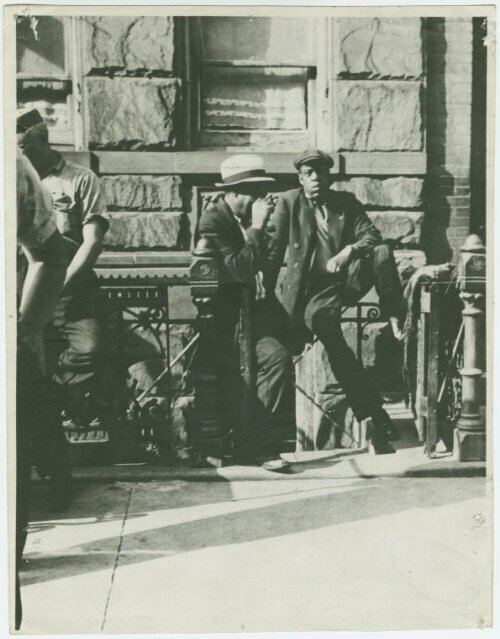 This picture was taken in Harlem in 1939…thst settles that… Jay-Z is a Blackula….